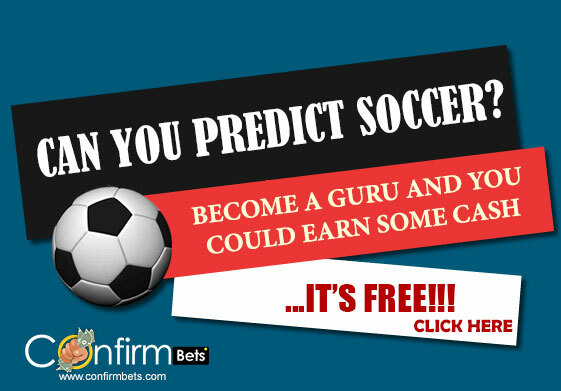 HomeMore on soccer predictionsThe New Confirmbets Beta Site is here! The New Confirmbets Beta Site is here! Hello everyone, hope you are all enjoying the season break? 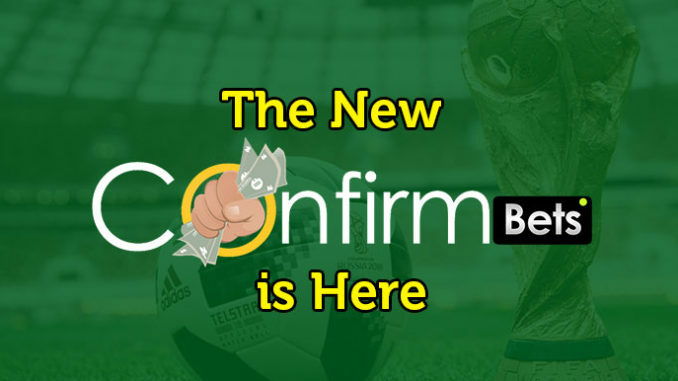 We have been working tirelessly on confirmbets to ensure you get the best from our platform. We are glad to tell you we are ready for the new season. We introduced a lot of features last season which made our website a little difficult to use especially on mobile so we have built a faster and easier to use site so you can enjoy all the tips from our Community experts. The old version of our site will still be up for a week while we transition fully to the new website. We have totally revamped our website to ensure users can easily navigate and focus on areas most important to them. We have also re-written most of our code using new technologies and optimized our systems and database to ensure users enjoy swift experience using Confirmbets. Due to some security updates on our new platform, all users will all be required to change their passwords to use Confirmbets, this is a very simple process and we have created the list below to highlight the process. Fill in you guru name. We have been working closely with our experts and we have done deep data analysis to create better plans for our users. We understand our users are here to win, so we have created and revamped our older subscription plans to ensure users get the best value for money subscribing on Confirmbets. We did not change the Guru plan model, it is still as the name implies which means a user is subscribing to get access to predictions from any Guru of their choice. We have changed this plan entirely. Users who subscribe to Confirmbets Basic plan get access to all top Rollover and 2.5 Odds bet-slips and their respective bet-codes on Confirmbets. We have also revamped our VIP plan. All VIP members will get access to all top Rollover, 2.5 odds and 4 odds bet-slips and their respective bet-codes on Confirmbets. This is a new plan we are introducing which will give you access to all predictions within a category (e.g. over 1.5, home win etc.) of your choice. This is a new plan we are introducing which will give you access to all predictions under rollover category. This is a new plan we are introducing which will give you access to all predictions under 2.5 odds category. This is a new plan we are introducing which will give you access to all predictions under 4 odds plan. We used to have issues with some users receiving our email. We are glad to tell our esteemed users that we have upgraded our email platform to ensure better deliverability. We have also introduced SMS notification for users who prefer to receive their predictions via SMS. 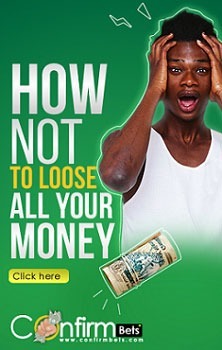 This will come at an extra cost if required. We are very proud of the Confirmbets community and we know we can only grow by listening to our you; our esteem users. We will be very glad to hear from you about our new website and features. Please send us an email at info@confirmbets.com or leave a comment below and we will follow up on your feedback and suggestions. We believe this season will be really exciting and we wish all our users the best of luck. 5 Comments on The New Confirmbets Beta Site is here! What is the fee for each plan mentioned above. Notify us of payment for confirmation and activation.